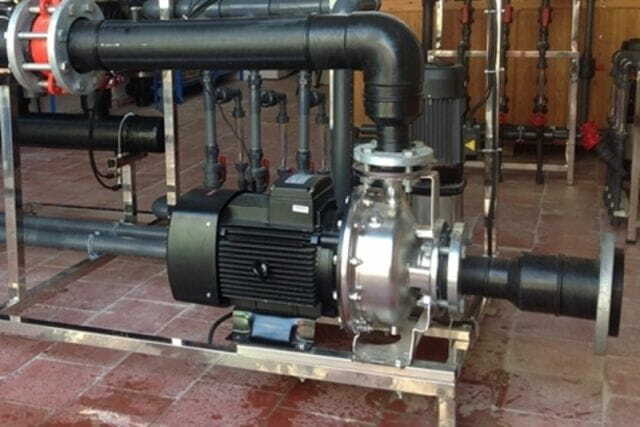 BCCA series is the range of pumps selected by Moroccan Engineering Company ERS Maroc, says Mr Mohamed, founder and owner of the company, these pumps are ideal for supplying water with fertilizers as they are quiet, with high performance motors, made of stainless steel for long life and efficient operation. 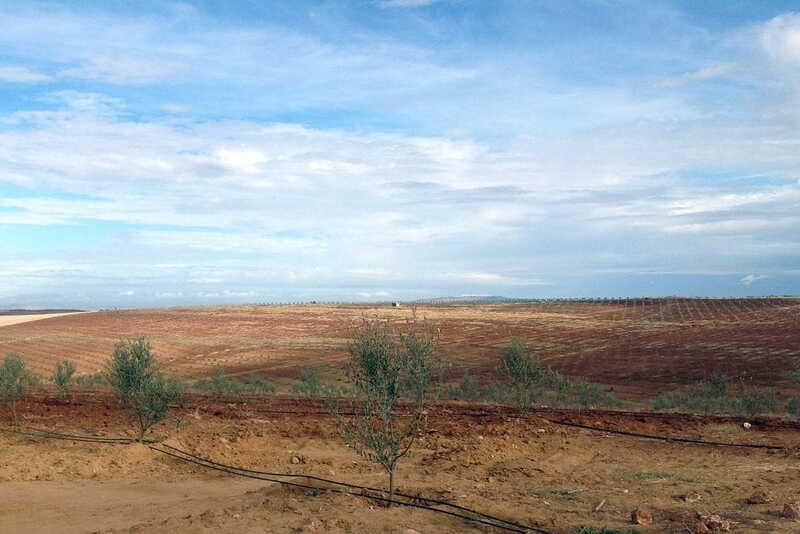 BCCA series are installed in central Morocco to irrigate large areas of olive trees having to endure high temperature environments during the summer months. 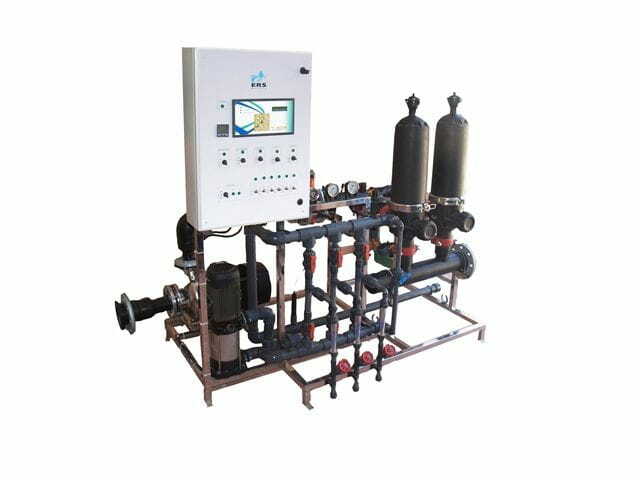 Aware of this situation, BAICO Pumps, supply these pumps prepared for operation in extreme conditions. ERS Maroc only bets on high quality products and the BCCA series has achieved total customer satisfaction.